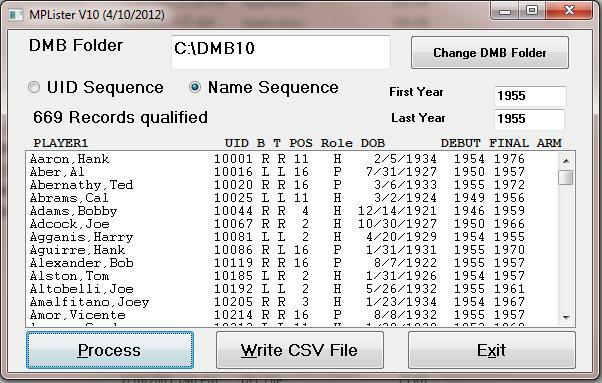 Program to facilitate DMB_CARDS as designed by SPBJT in the DMB Forum. 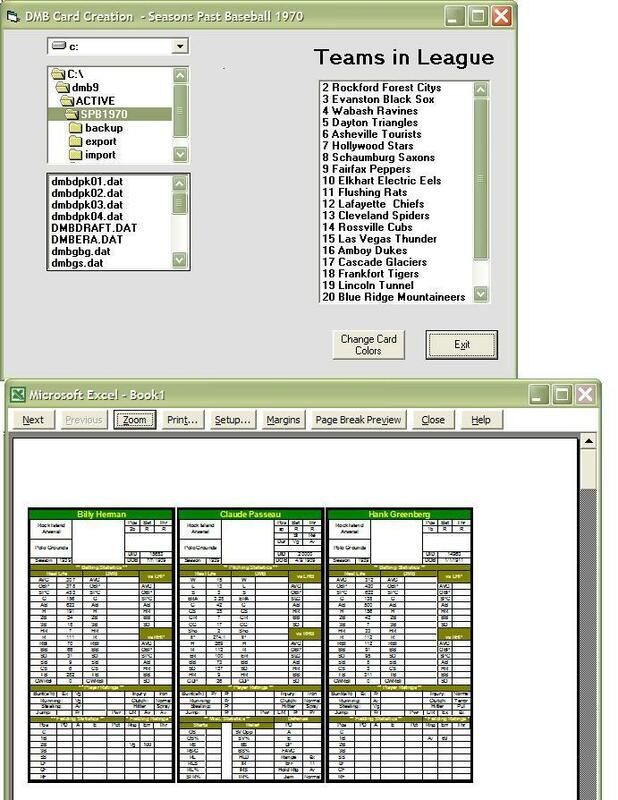 You must have MS Excel to run this and I am not sure it is compatible with all versions of Excel. 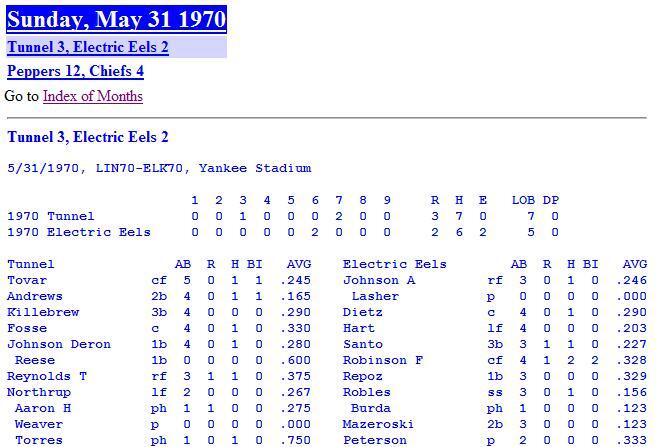 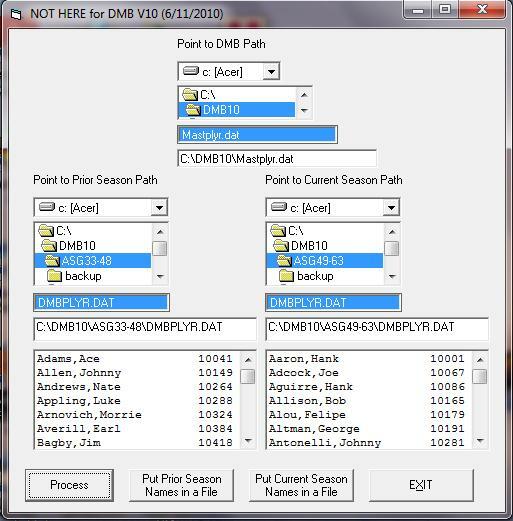 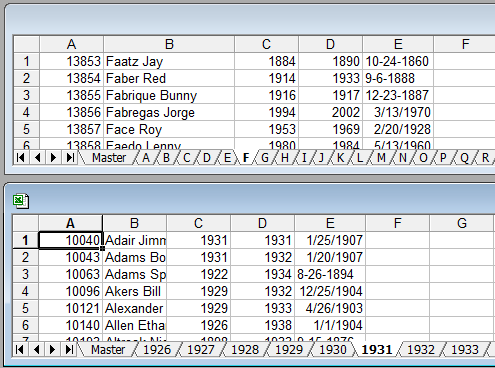 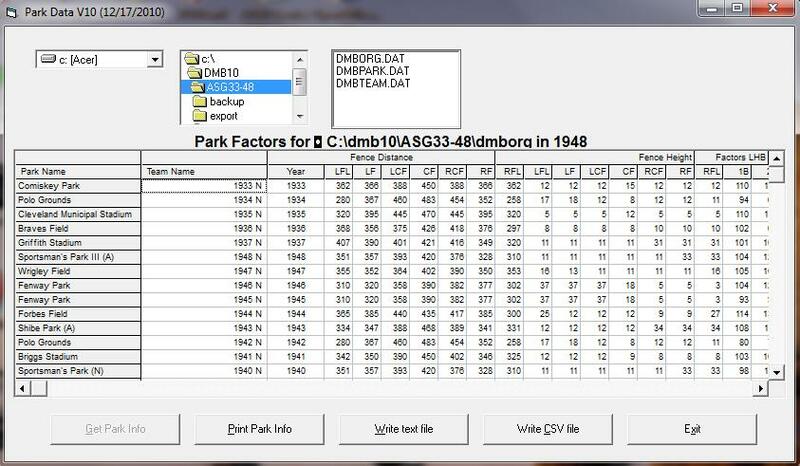 Program to create a file of players in the DMB mastplyr.dat file based upon selected seasons. 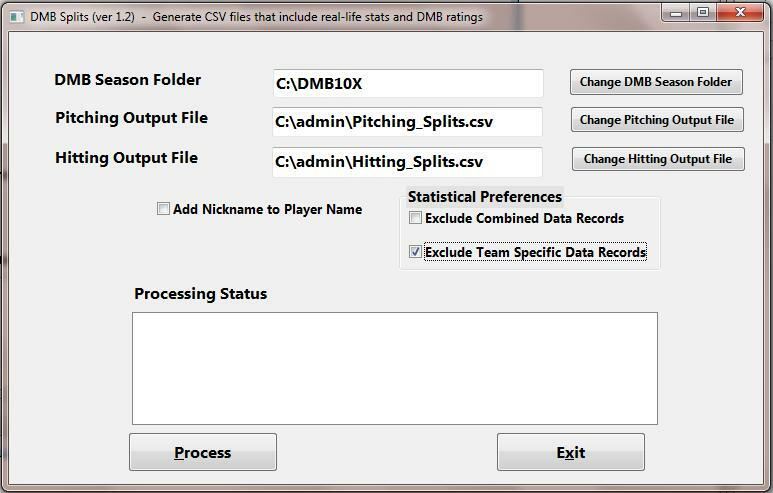 Program to create DMB like schedule file. 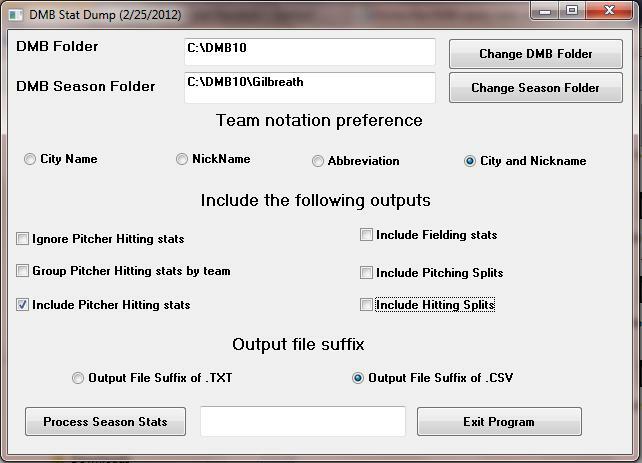 Team abbreviations need to be changed to DMB team numbers first. 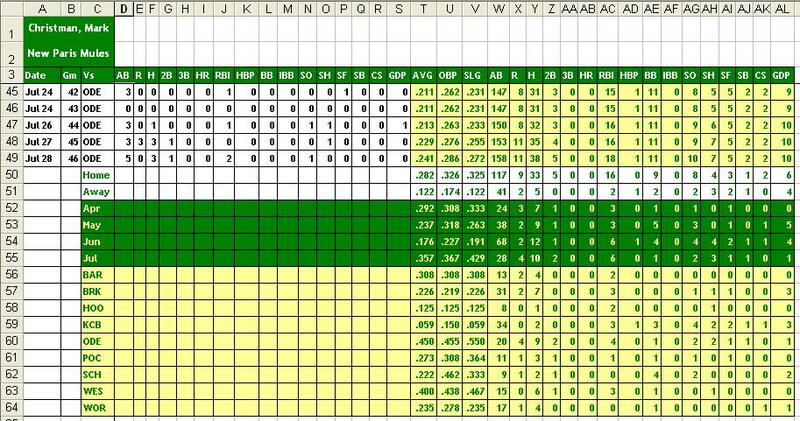 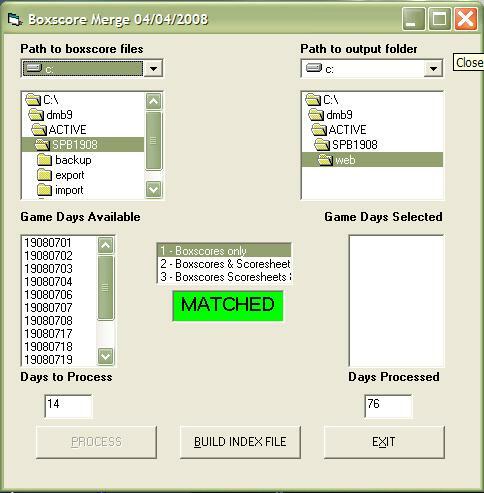 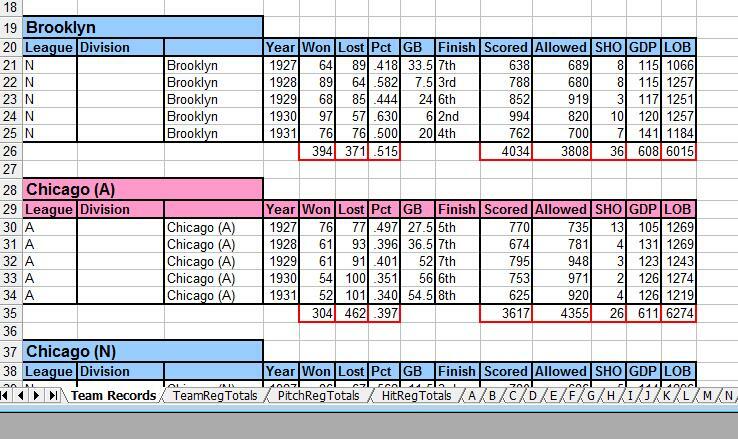 Program to load Game by Game stats directly into an Excel spreadsheet.